To some CARR ANGUS may be a name new to Central Montana, but with its rich history and deep ties in cattle production, it has become a staple in the ranching community. Valerie (Stevenson) Carr grew up in the Angus business. She worked alongside her parents, Wayne & Marian Stevenson as they built what would become the world renowned Basin Angus Ranch. 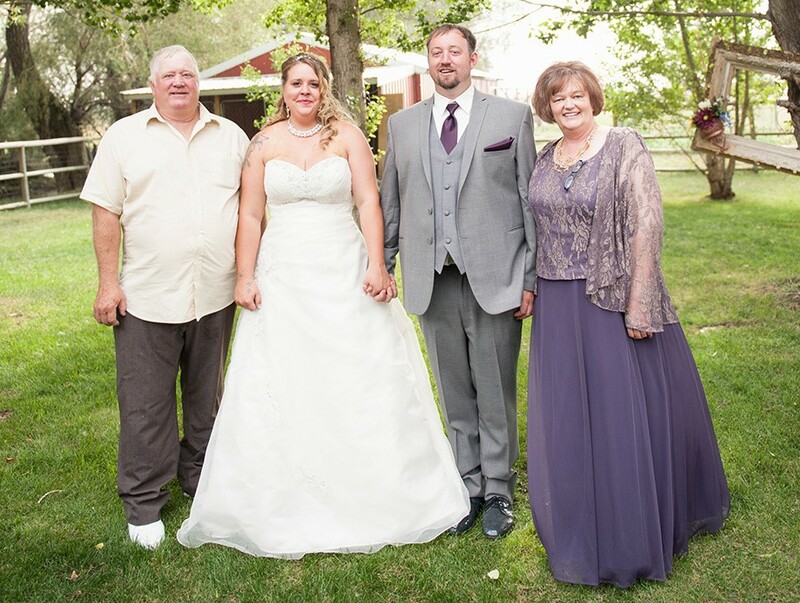 After falling in love with and marrying Clint Carr, a 3rd generation rancher from Winifred, Valerie and Clint continued their connection to Basin Angus. Upon the sudden death of Valerie’s father, Wayne Stevenson, she and Clint returned to ranching full time in 1994. With their experience and hard work, Basin Angus Ranch continued flourish. In 2010 Basin Angus went through a complete dispersal. Clint & Valerie, along with their eldest son, Kyle, retained a small herd of registered Angus cattle. The Carr Angus Ranch was born. Over the next 7 years we continued to grow our herd, breeding with genetically elite sires, producing top quality calves. During which time, selecting only the very best of bulls, we sold under the Basin Angus name at the Midland Bull Co-Op. In 2017 we decided to forge our own path and independently market our calf crop as Carr Angus. Family run, Clint and Kyle Carr manage the day to day work and operations. Carr Angus is quickly becoming one of the most elite, independent ranches in Montana.